A venture capitalist is an investor who invests in risky startup businesses. The venture capital investor provides funding to an entrepreneur who may not have access to substantial bank loans or other sources of capital. Venture capitalists also invest in small companies that are expanding. They also invest in private companies planning to go public. 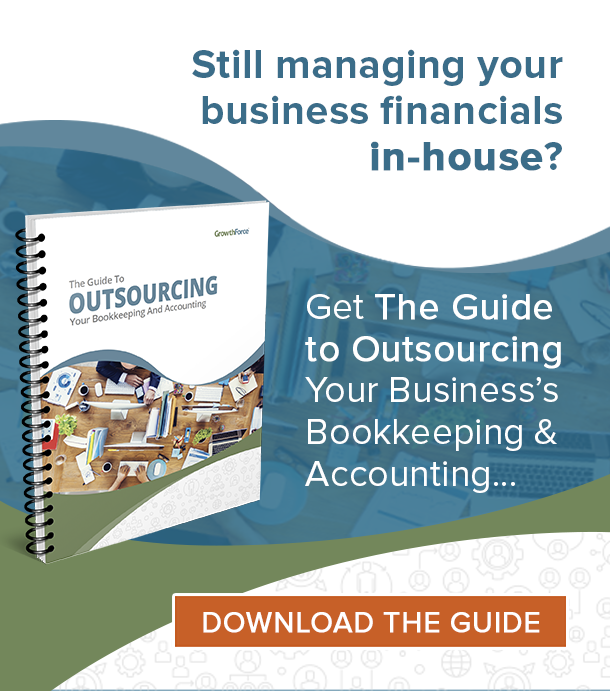 They will often want to participate in the decision-making of the business in which they invest. Consider venture capital investing to be high risk and high yield. Additionally, the recipients of venture capital loans are typically small startup companies with great growth potential. Venture capital funding is a source of private equity for startups, small expanding companies, and private companies that are planning to go public. The startup business is usually at the earliest stages of development. In addition, it may be little more than an idea and a business plan. Because the startup enterprise has no record of success, the venture capital investment is considered risky. In return for the venture capital funding, the venture capitalist typically wants high returns on the loan as well as a stake in the equity of the startup company. If the recipient is a small expanding company or a private company planning to go public, then they may not have access to substantial funding from commercial bank loans or capital markets. In any case, the venture capitalist can be a good source of funding when the business has few or no other alternatives. Venture capital funds are pools of capital from various investors, such as wealthy individuals or investment banks. They are managed and invested in various startups or other risky enterprises. The funds seek investment opportunities with great growth potential. Consider the venture capital fund a high risk investment. As a result, investors expect to be compensated for the high risk with high yields. 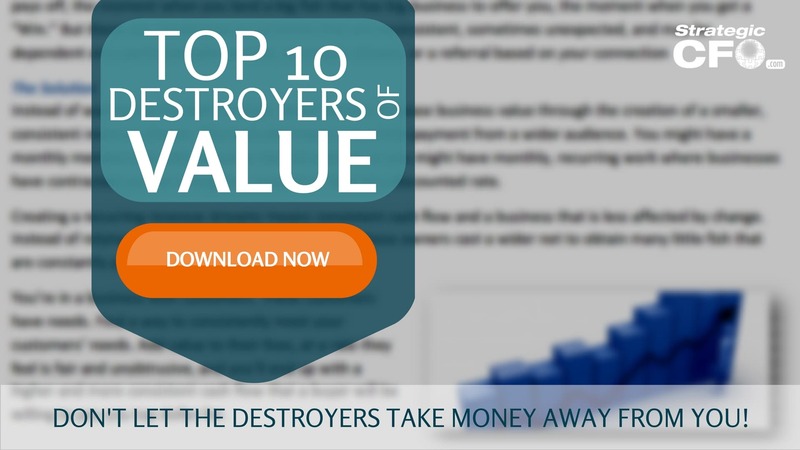 If you want to remove any potential destroyers risking your investment, then download the Top 10 Destroyers of Value whitepaper. Access your Exit Strategy Execution Plan in SCFO Lab. 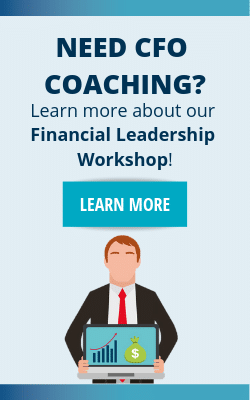 This tool enables you to maximize potential value before you exit.